Straight from our bakery to your kitchen. 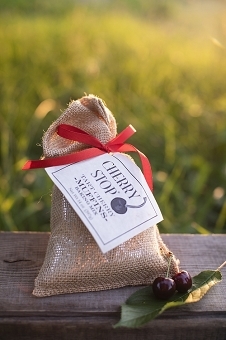 We love to enhance our popular bakery items with dried cherries, and Michigan cherries from Traverse City are the best! Our baking mixes are easy to use. Our granolas are tasty and perfect for your yogurt parfaits, sweetened with our very own Cherry Maple Syrup. Of course our pies are the best you can buy! 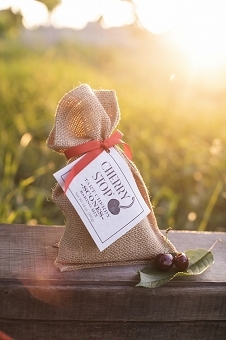 We reduced the sugar in our pies so the true flavor of the cherries shines through. Copyright Cherry Stop. All Rights Reserved. eCommerce Software by 3dcart.